We all know the adage ‘Keeping up with the Joneses’, those ubiquitous neighbours who seemed to always have it together. If Mr Jones bought a sports car, guess what? You did too. But over the years, the rules of the game have changed and now, we are not only trying to ‘keep up with the Joneses’ but we are trying to keep up with ourselves. In today’s fast-paced world, technology is evolving at an exponential rate. According to British psychologist, Dr. Richard Wiseman, the overall pace of life has increased by 10% worldwide since the mid-90’s. In some countries, it has even increased by 20%. The way we conduct business, communicate with others and use technology has evolved, making us easily accessible via email, mobile and automated systems at any time of the day. South Africans are considered to have an ‘always-on’ mindset – a collective sense of urgency and immediacy. People exist on multiple platforms and through the use of technology, we can perform a multitude of tasks online, such as buying a car or selling a bike. When a service is not available online, it can be frustrating and this is the feeling experienced by many South African motorists when it’s time to renew their car license. The South African law states that motor vehicle owners must renew their car license each year before it expires and failure to do so will result in penalties. As a Beame customer, you already have one less thing to worry about when it comes to your vehicle being recovered in the unfortunate event that it is stolen or hijacked. 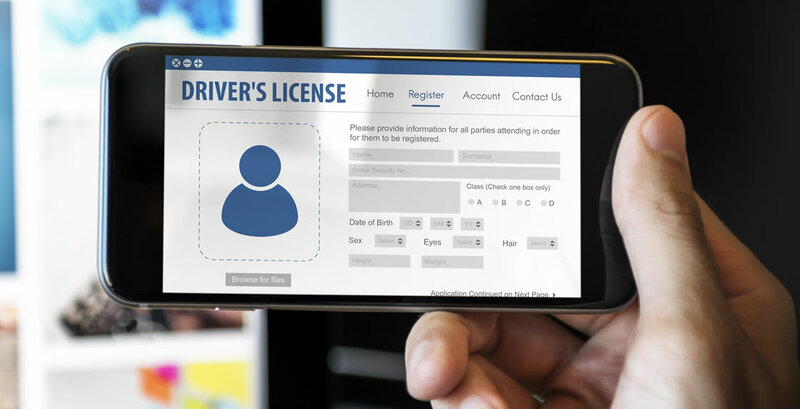 Beame is all about simplicity and License Assist by Beame Protect, provides you with a stress-free way to renew your license directly from your phone. You will be notified of any pending license renewals and a quick and easy way to get them renewed and delivered right to your door. Renewing your license doesn’t have to be a tedious process. With License Assist, it’s a stress-free process, saving you time, effort and the dreaded paperwork. As a Beame customer, you can register for Beame Protect quickly and easily by clicking here. You can also contact our Customer Care team on 0860 23 26 31 to find out more information.